Just as it was thought that the emissions scandal had subsided, there is an update on it. Unfortunately, it is a Volkswagen Group company again. While last week Audi was under the scanner, this week it is Porsche that has been accused of using steering movements in its vehicles to cheat the emissions result. Germany's Federal Motor Transport Authority (KBA) has been running investigations if the German sportscar manufacturer was using a 'cheat' device that was connected to the steering wheel to tweak the emission output. 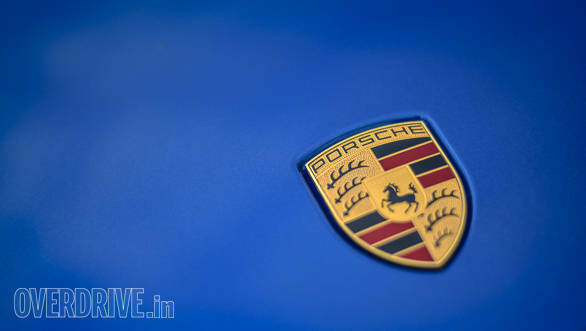 The testing authority believes that Porsche has been using a device that identifies test cycle and tweaks the engine output to emit less harmful pollutants. The identification takes place when the sensor detects the steering wheel has been turned more than 15 degrees. It is only then that the engine emits additional nitrogen oxide. It should be noted that Porsche has been accused of using the cheat device in its petrol-powered vehicles, whereas, in case of Volkswagen, it was the diesel EA189-based offerings. And if that is proven to be true, this can lead to a whole new level of investigation on the group's petrol-powered vehicles. Porsche, however, has denied these allegations and states, "We are not using steering movements for the sake of detecting a test bench driving cycle and reacting to it." 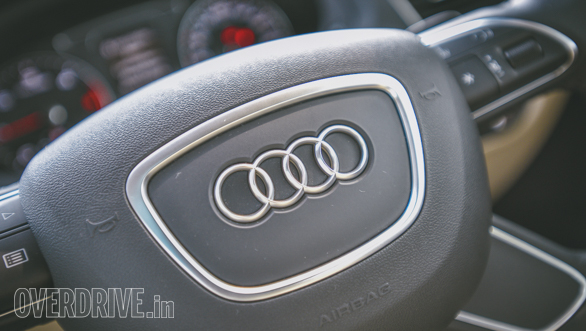 Last week, the German Transport Ministry had asked Audi to recall over 24,000 models of A7 and A8 models. These recalled models were manufactured between 2009 and 2013, most of them were sold in Germany. These affected vehicles were Euro-V compliant and emitted double the legal limit of nitrogen oxides with the steering wheel turned more than 15 degrees. The ministry has also given a deadline of June 12 to Audi to come up with a retro fitment plan of these affected cars.